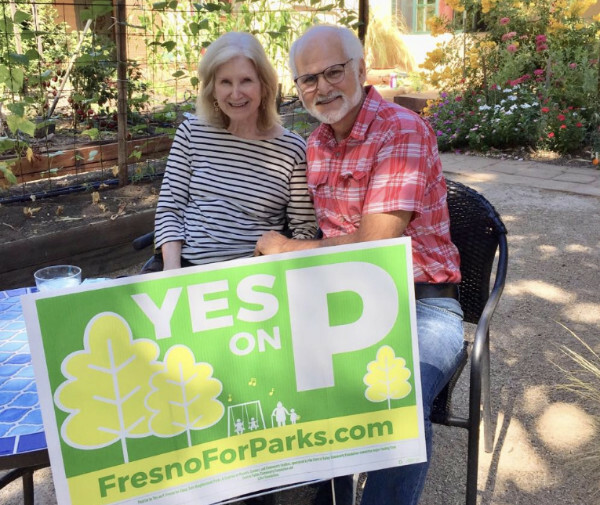 The ‘Yes On P’ campaign is in full swing, and we have hit the streets to educate the community on the benefits of Measure P. We have signs popping up across the city and canvassers out walking and knocking on doors, but we need more. We have less than six weeks left till election day and now is the time to kick in to gear and help. 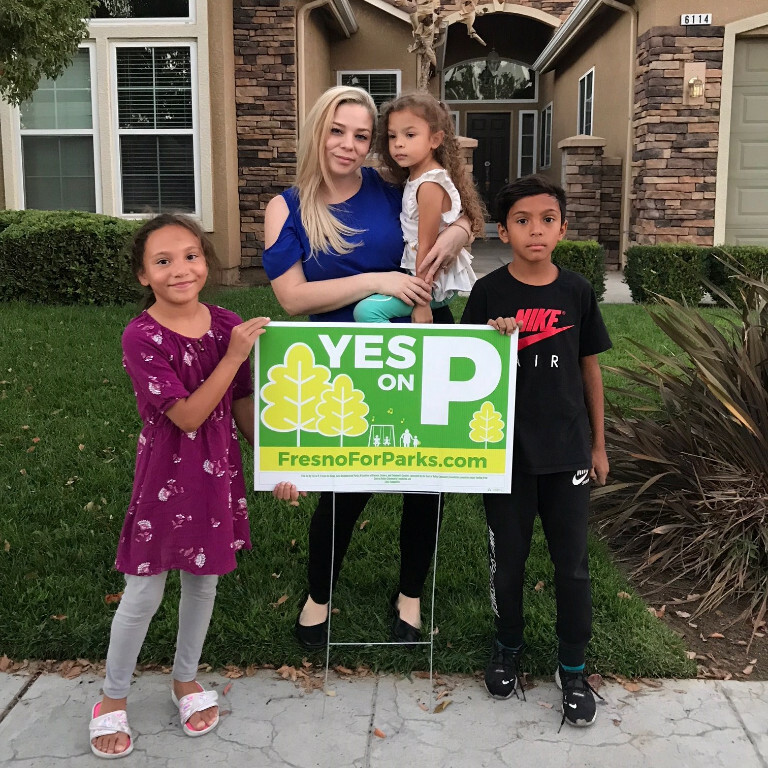 How you will help pass this important measure so we can have safe, clean parks throughout Fresno? 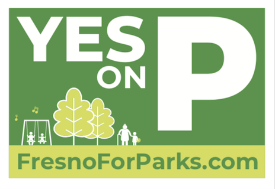 Show your support with a #YesOnP yard sign. Pick one up at our campaign office (5380 N. Fresno St., Suite 105, Fresno, CA 93710 – near Fresno & Barstow) or sign-up online. 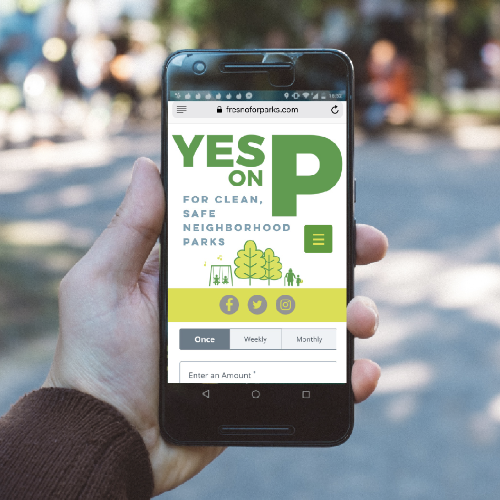 Help pass #YesOnP by canvassing door-to-door. 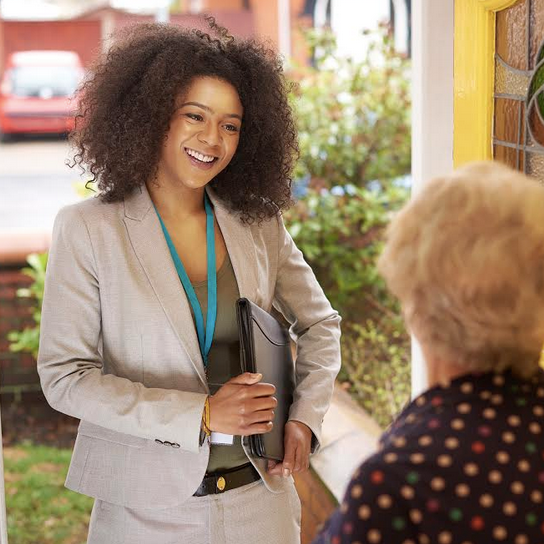 Adopt your precinct and walk in your own neighborhood. We’ll provide materials, scripts, and a simple mobile app. Every contribution is crucial to the campaign, and will help ensure we can communicate with Fresno voters about #YesOnP. Donate online – it’s quick and easy!